Dear readers, it is my pleasure to introduce to you the new quarterly newsletter from the South Asian Institute of Advanced Legal and Human Rights Studies (SAILS). 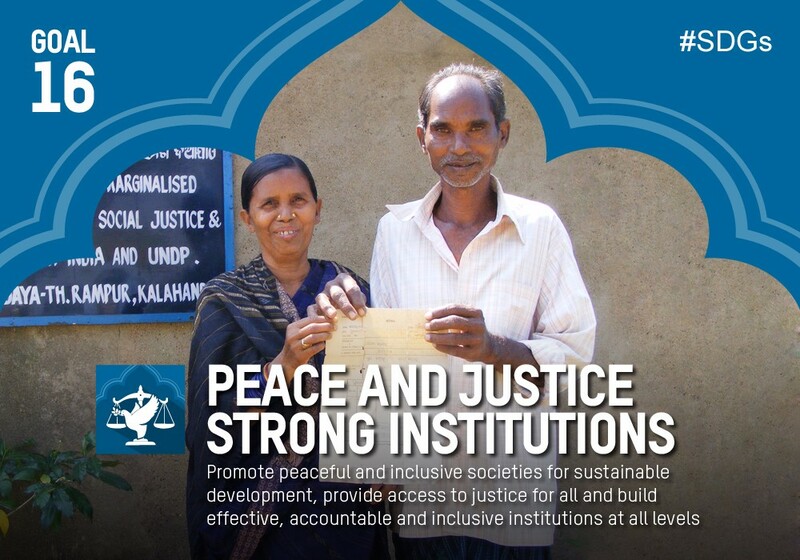 We hope that this newsletter will help to keep you updated on how SAILS is tackling the issues of legal empowerment, access to justice and sustainable development from a uniquely South Asian perspective. 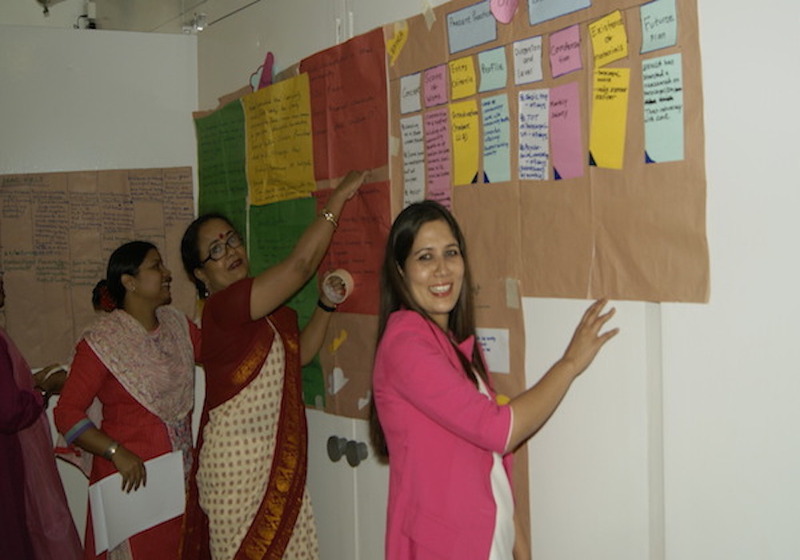 2016 has been an exciting year for SAILS – we have scaled up our regional trainings of trainers on paralegalism, we are working on improving curriculum development and pedagogy for paralegals in Bangladesh and our ambitious research agenda is investigating issues such as performance of courts, delivery of digital government services and implementation of SDG 16 in Bangladesh. We are also developing a new regional MA programme on Human Rights and Sustainable Development, to be launched in 2017. We are thrilled to have you as a part of the our network. If you have any feedback or would like to get involved with SAILS then please do get in touch. 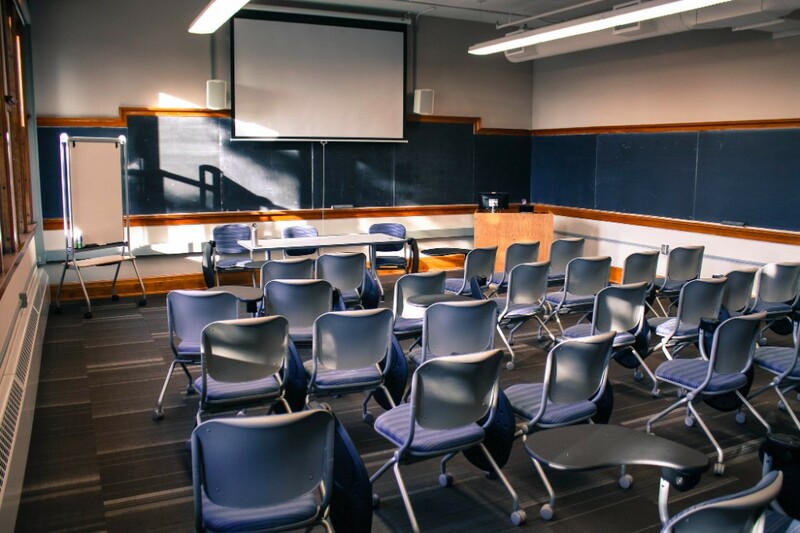 Using Alternate Legal Education methodologies, the ToTs aim to create an understanding of paralegal capacity building as a holistic intervention. The series examines various aspects of SDG 16 implementation - assessing current interventions, performance of courts, digital government services, SDG 16 progress indicators and more. 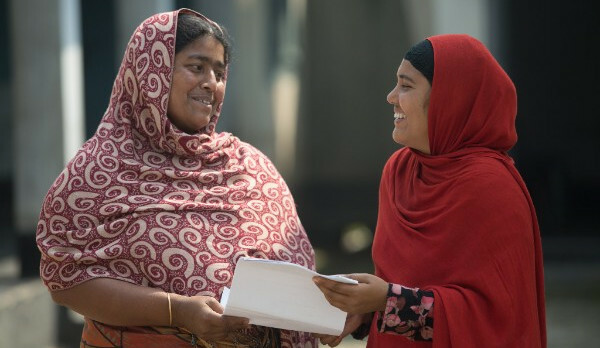 In Bangladesh, SAILS is helping to develop training curriculum for paralegals and trainers that is both suitable for the local context and incorporates regional best practices. In 2017, SAILS will launch a multi-disciplinary MA programme focusing on SDG 16 from a South Asian perspective. The programme is aimed at development professionals. 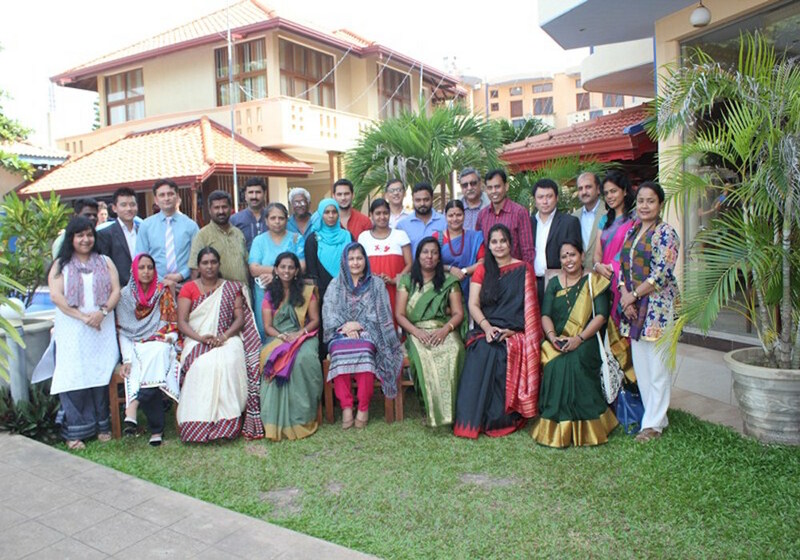 SAILS is a regional center working to promote and strengthen rule of law in South Asia through the means of legal research, education, training and networking.